Moles, which are known as benign skin lesions, appear when the cells, known as melanocytes, grow in clusters. The cell melanocyte gives the skin the pigment for its natural color. When these cells are not spread throughout the skin they form into moles. Moles usually tend to be brown or black in color and can appear anywhere on one’s skin. Most individuals may have up to 40 moles by the age of 30. 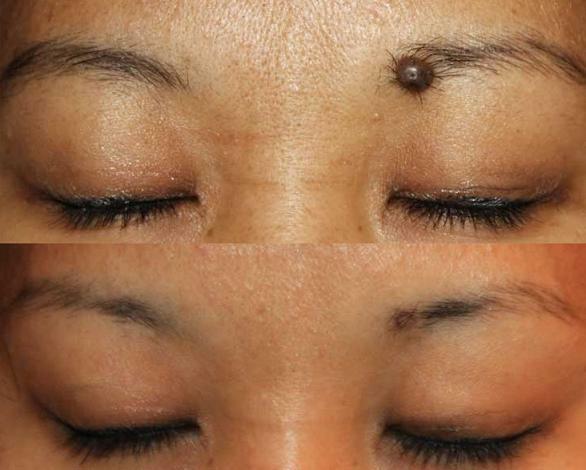 Congenital nevi is a type of mole that appears at birth and can become a cancerous mole. Dysplastic nevi is a type of mole that has an irregular shape and is larger than the size of a pencil eraser. Moles which stay the same throughout your life should cause no concern. However, if you have any mole which becomes itchy, painful or appears after the age of 30, it is recommended for you to see a dermatologist who can better evaluate the mole to make sure it is not cancerous. Dermatologists may need to do a biopsy to make sure that the mole is not cancerous. The dermatologist can later remove the mole by simply cutting it off. Those who would like to remove a mole for cosmetic reasons may also do so, after speaking to their dermatologist. Mole removal in eyebrow results in modest scarring. A common skin malady is moles. Sometimes they are referred to as beauty marks. Moles cross all ethnicities. They are raised spots or nodules of skin that are usually darker than the surrounding skin. 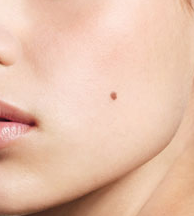 People with fair skin are more susceptible to having moles. Moles are typically benign but dermatologists recommend strongly that they should be monitored as changes can be indicative of some pathology such as certain types of skin cancer. When monitoring a mole one should look to observe changes in any of the following: size, shape, color and	formation. This is important because melanoma one of the possible forms of cancers can be fatal. This type of self assessment in some instances are preventative or provide early detection which can be life saving. Melanoma when diagnosed early is often curable. People with moles, family history should check there skin once a month for changes according to some dermatologist. Even if you are not known to be at higher risk for melanoma or other forms of skin cancer observing and monitoring changes in ones skin should be followed up with appropriate medical evaluation. Moles in children are not unusual and they may grow or change color as a child grows. This is not usually an indication of skin cancer. Some may even disappear in adolescence. •	People with a high number of moles with some larger than 1.5 mm are at an increased risk of melanoma. •	People with fair skin are more likely to have many moles and they are more sensitive to sun exposure. •	Regular mole checks are necessary on people with these risk factors. The palms of the hands and soles of the feet do not grow moles; they can appear anywhere else on the body. In areas frequently exposed to sun they can appear in clusters. Moles that demonstrate no signs of pathology are usually not harmful or medically significant. Still, for cosmetic purposes some people want to have them removed. 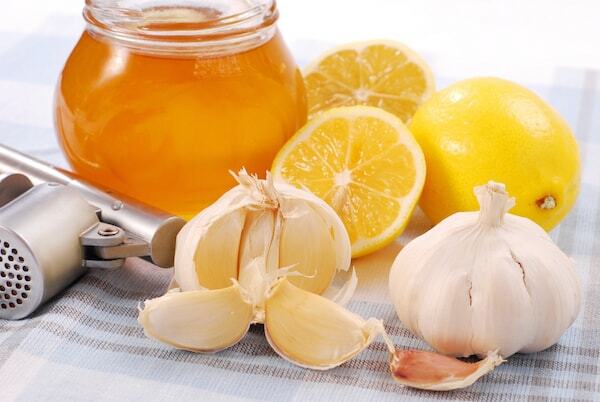 This can be done by a qualified medical doctor such as a dermatologist. Various methods can be used to remove a mole. The best skin doctors opt for a method that is the least invasive if possible. Cosmetic removal choice is most often done to minimize the scarring particularly in high visibility areas like the face.